If you’ve been lamenting Blizzard’s decision to cancel the official Heroes of the Storm esports scene, don’t worry — you’re not alone. Since the announcement last December, multiple organizations have been making plans to get professional-quality Heroes back on the air. This week, we’ve started getting some concrete details about our first two tournaments being run by Heroes Lounge and Tempo Storm/HeroesHearthEsports. 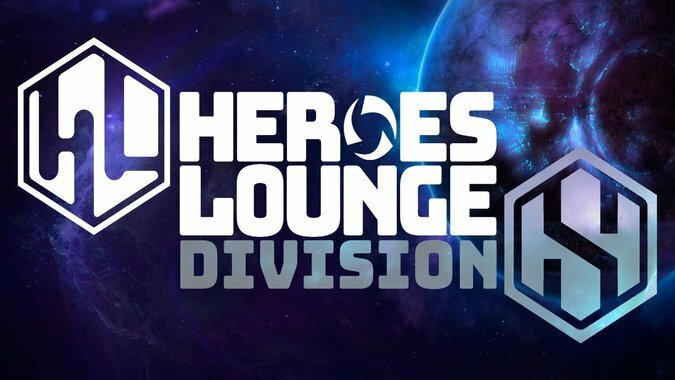 Heroes Lounge has the larger of the two tournaments, looking at a multi-week tournament set up for both European and North American teams. They’ve been crowdfunding a prize pool to split between the regions that’s currently sitting just over $15,000! There’s a lot of inspiration from HGC, as both regions will field eight teams, and the final tournament will be run in a double-elimination style. Sign-ups for teams are open until January 31 if you think you have what it takes. A few former pro teams have already confirmed that they’re interested in the new division, with other teams being assembled from players who still want to battle in the Nexus. Some of them had to change their names slightly. These are only the first few confirmed — though the final amount needed will be eight teams per region — and there are going to be a lot of players itching for their shot at the prize pool. Team Feedem was going to be the lineup of HGC 2019 for Team Freedom. It was a really great looking squad of players, and it’s great to see that they’re getting the chance to show off how good they would’ve been. Joining the returning players are returning casters too! Khaldor has been casting games for Heroes Lounge in their other divisions already. Division S has lined up a stellar group of professional casters — including special guest caster Trikslyr! HHE and Tempo Storm have been working hard as well to get their own professional events up and running. 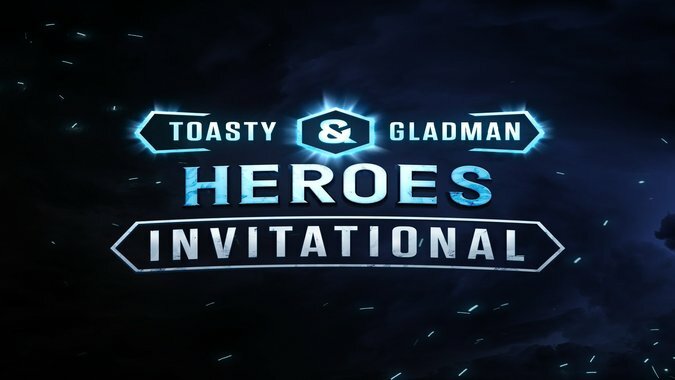 The Toasty/Gladman invitational announced this week will feature eight teams in North America fighting it out over February 9/10 in a single-elimination tournament. They’ve been doing their own crowdfunding and have a nice little $5,000 prize pool that will keep growing all the way up to the end of the tournament. This looks like only the first of many planned tournaments, meaning that we’ll probably see some EU (and hopefully Korean) events down the line. I like that this is going to be a smaller, bite-sized tournament that takes place over a weekend. Events like that should be easier to organize and more accessible to new watchers. I’m glad to see such big focus in their announcement on working with other organizations. The Heroes community will be stronger the more they work together. These are only the first two new tournament setups that we’ve seen and hopefully means that we’re going to avoid having the entire pro scene collapse if anyone is unable to continue running events. I do worry that it’s going to lead to burnout in players. The Invitational is being run on the same days as one of the Heroes Lounge qualifiers, which could result in some very busy players. The stability offered by the HGC was nice; I just hope that players don’t push themselves too hard to make up for the smaller prize amounts.